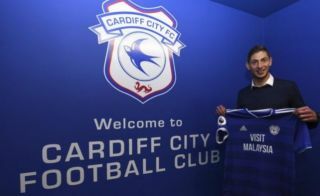 Cardiff City will reportedly tell FIFA that the deal between themselves and Nantes became ‘null and void’ when Emiliano Sala tragically died in a plane crash in January. 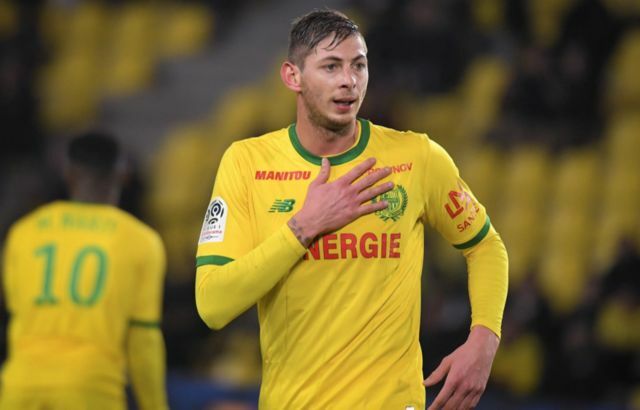 According to The Telegraph, Cardiff are set to tell FIFA that they will not be paying Emiliano Sala’s £15m transfer fee to Nantes as they believe that the deal became ‘null and void’ following the striker’s tragic death. In the weeks following the Argentinians’s death Nantes shocked the world when they revealed that they were set to take action against Cardiff over the Bluebirds’ reluctance to pay the first instalment of the transfer for the talisman. The Telegraph have now revealed in their report that Cardiff will tell FIFA that the contract Sala signed with Cardiff was rejected by the Premier League over what is described as a signing-on fee that wasn’t compliant with their rules. It has now been revealed that the contract was rejected as Cardiff were front-loading Sala’s signing-on fee, this goes against league rules. The rules state that a player’s signing-on fee must be paid in instalments over the duration of the player’s contract. Sala would have been required to sign a revised deal before being allowed to play in the Premier League and it is unclear at this time whether or not the Argentinian had agreed to make these changes before his tragic passing. It’s also understood that Cardiff will tell FIFA that Nantes failed to fulfil legally-binding clauses that were agreed upon before the transfer was completed. This relates to a clause which stated that both the Welsh Football Association and France’s Ligue de Football Professionnel had to confirm to both clubs that Sala was registered to Cardiff. Hopefully this can all be cleared up soon, this messy dispute between the two clubs is not what people want to see.